The official classification of the Nanjingren by the Chinese authorities has been extremely problematic. In the 1982 census they were placed in a list of Undetermined Minorities. In 1987 the authorities decided that most Nanjingren were assimilated, and that the remaining 2,000 people who retain their ethnicity had become members of the Longjia minority group. 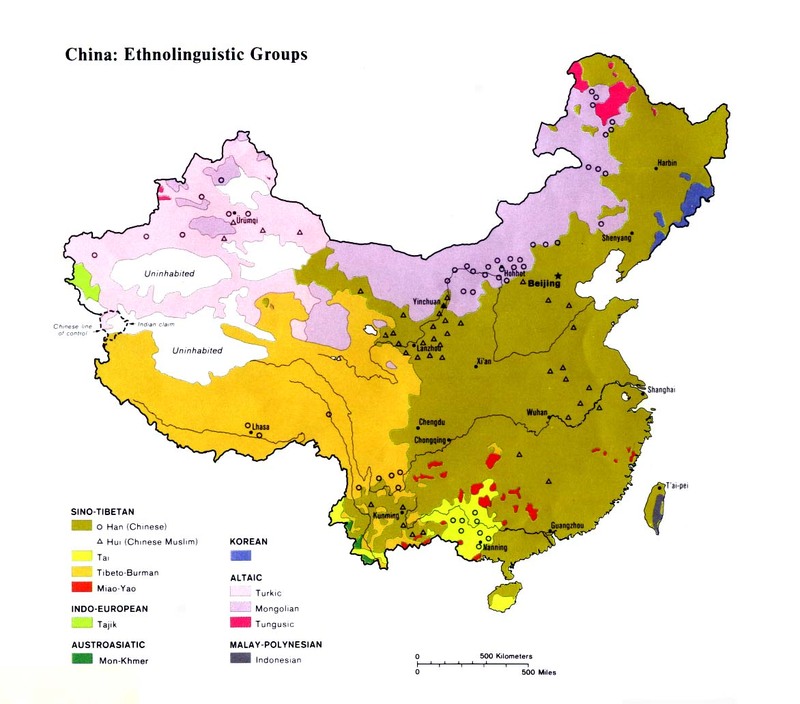 The Longjia themselves, however, were not granted status as a minority group. In the late 1980s they were "discovered" to be a branch of the Bai nationality, the majority of whom live around Dali in western Yunnan Province. To complicate an already confused situation, the Nanjingren were told they could choose which nationality they wanted to be under. As a result, today there are Nanjingren who are classified as Gelao, Yi, or Han Chinese. In Qianxi County the Nanjingren call themselves Xienan, and in Dafang they use the name Xiejing. 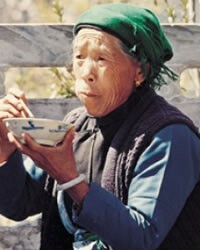 The Yi call them Awutu; the Miao know them as Shiye; and the Han call them Gejiaoren. The Nanjingren in Guizhou are historically similar to the Chuanqing and Chuanlan groups. Nanjing is the large, former capital city of China located on the east coast. The Nanjingren claim their ancestors were soldiers sent from Nanjing during the eighth and ninth centuries to fight against Miao insurgents in the mountains. When a number of generations had passed after their arrival in the area, the Nanjingren adopted many minority customs, especially from the Miao, and no longer viewed themselves as Han Chinese. Later, Han settlers entered the region in the fourteenth century. Not only did they not consider the Nanjingren as Han people, but in many instances they persecuted and despised them. When the Nanjingren marry, the bride-price is customarily paid with cows. The traditional dress of the Nanjingren women consists of short-sleeved shirts, long skirts, and a headdress. Most Nanjingren worship their ancestors. Each home has an ancestral altar on the wall of the main room. Offerings of incense and food are regularly made to the dead, in the belief that it will procure their souls a better existence in the afterlife. When a Nanjingren dies, Daoist priests are called in to conduct the funeral according to Daoist rites. 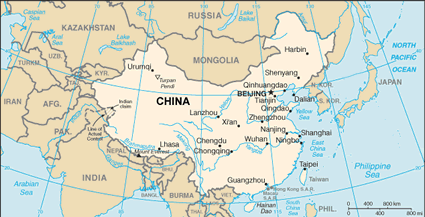 Although most Nanjingren have never heard the gospel in such a manner as to intelligently accept or reject Christ, there are about 1,000 Catholic Christians and a few Protestants among them. These believers are the fruit of pre-1949 mission work in the region. View Nanjingren in all countries. Location in Country: More than 120,000 people who call themselves Nanjingren (Nanjing People) live in Bijie, Dafang, Lupanshui, Qianxi, Weining, Jinsha, Nayong, Anshun, Qingzhen, and Zhijin counties in western Guizhou Province.